The PlayStation TV is off to a slightly awkward start as it is officially out in the wild. Users are reporting some errors, including the fact that one of the most used video services on the PlayStation Network, Netflix, isn't working. A whole batch of users are reporting the Netflix app won't download, and that they're being met with a notification that says that "this content is not compatible with PlayStation TV." Even further, Sony cut a few games from the full list of PS TV compatible titles. The bad news is that a few of these games are big affairs. Here's the rundown, courtesy of NeoGAF. I'm sure no one is missing Touchdown Fever or Sim Theme Park, but I guarantee some new PS TV owners are bummed about the drop of Metal Gear Solid, Suikoden and Valkyria Chronicles 2. 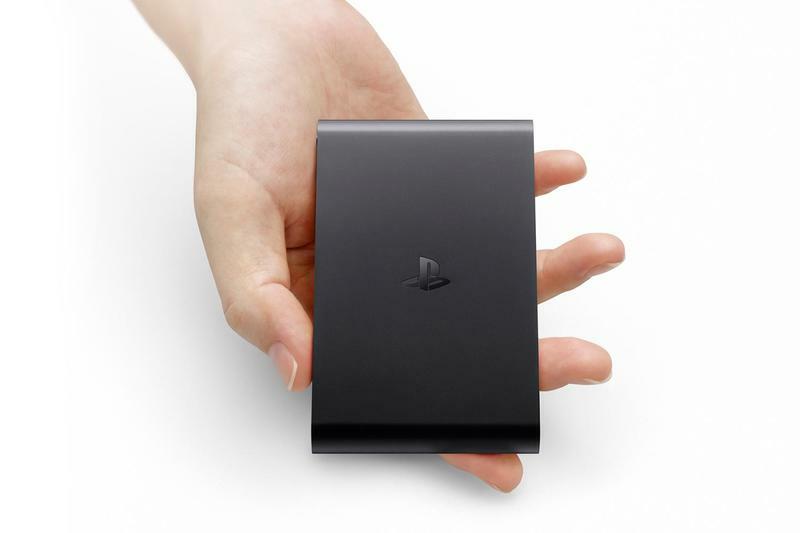 The PlayStation TV is a great little product at a solid price point. Hopefully Sony can get these issues resolved with quick patches, because I'd like to see this thing succeed. Are you having fun with your PS TV?